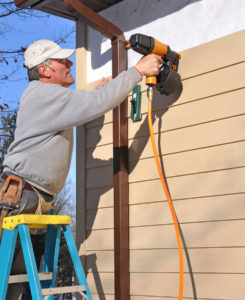 Searching for siding contractors doesn’t have to be a stressful process. Turn to Euro-Tech and you’ll see why we rise above our competition. Since 1992, we have been the Midwest’s premier home improvement company, installing siding on homes throughout Wheaton, Illinois, and surrounding areas. At Euro-Tech, we understand that picking new siding for your home can seem daunting, which is why our friendly and knowledgeable staff will walk you through every step of the process. 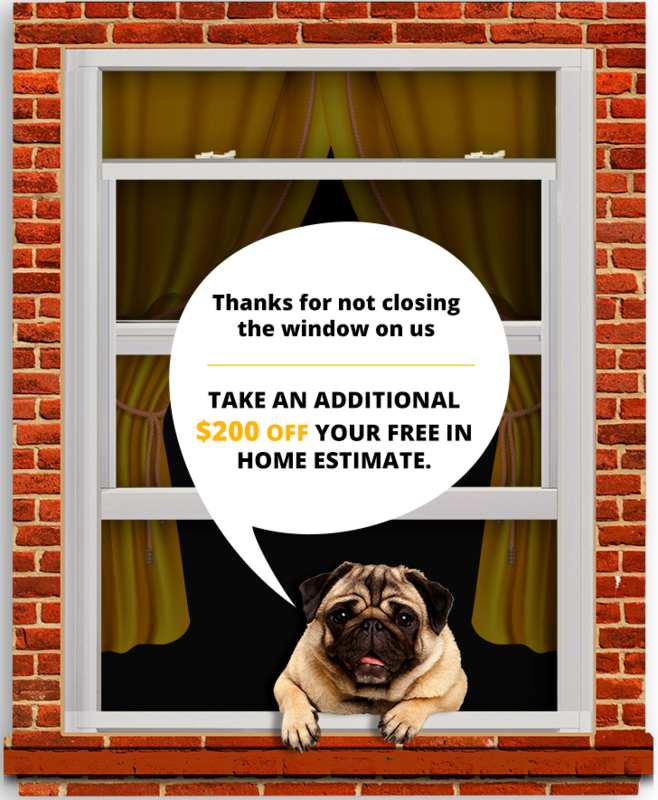 Our team will come to your home for a free initial consultation and show you product samples, all while teaching you about the features and benefits of each siding option. We also provide a complimentary estimate, so you’ll have a thorough idea of the costs involved with your project. Energy efficiency – All siding panels are insulated and reduce heat transfer, which can result in savings on your monthly energy bill. Low maintenance – No repainting or scraping will be required for years after installation. Noise reduction – This siding can help reduce exterior noise infiltration by up to 45 percent. Durability – No fading, cracking, or warping will occur. Once you’ve made your selection, your new siding will be properly installed by factory-trained and -certified technicians, so you’ll know your home is in good hands. Our team will also complete the installation in a timely manner and will maintain a clean work area, leaving your home mess-free. Best of all, we back our installations with a workmanship warranty, and your siding also comes with a non-prorated, fully transferable lifetime warranty. To learn more about why Euro-Tech stands out from other siding contractors serving Wheaton, Illinois, and neighboring communities, contact us today.